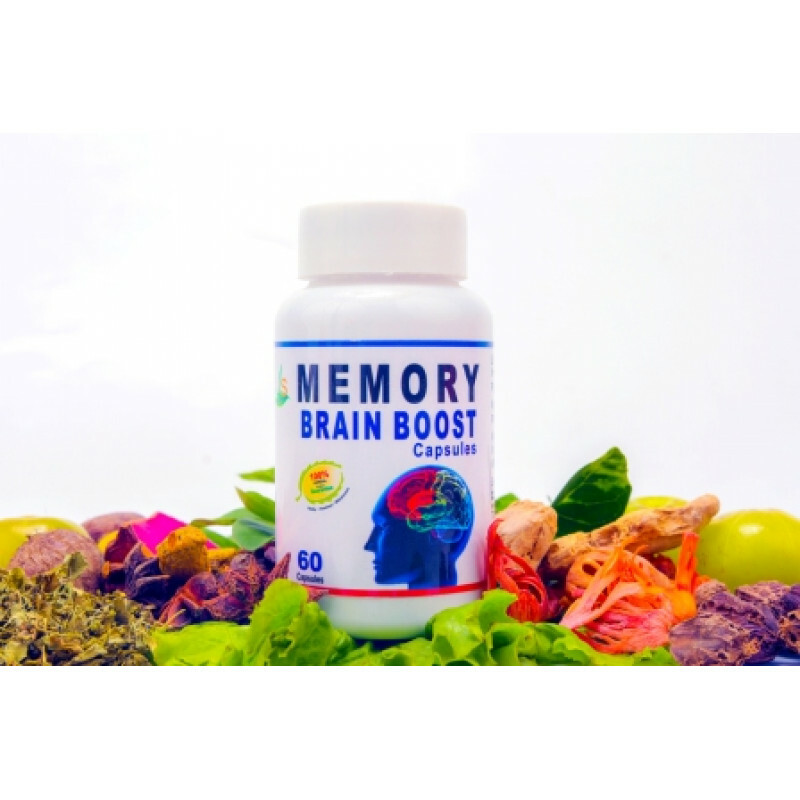 The ingredients incorporated in this product are widely known to increase certain brain chemicals that are involved in thinking, learning, and memory. Some research suggests that they might also protect brain cells from chemicals involved in Alzheimer's disease. Overall these herbs work as nervine tonic that enhances learning, academic performance and improves mental ability. They act as an anti-anxiety agent and have been used in several mental disorders. Also calm over anxiety in children. They are used as a cognitive ability enhancer. 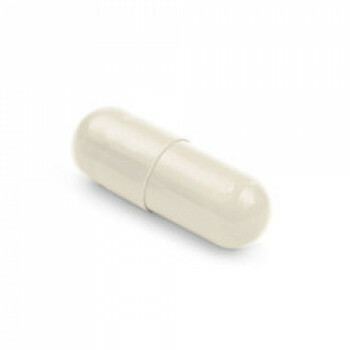 These Capsules are designed to replenish the brain's naturally depleted nutrients and can help maintain healthy brain function. Brain Booster Capsules has a high concentration of specific brain-boosting ingredients & has been specifically formulated with ingredients to improve your memory, concentration and cognitive processes.Each Capsules contains:jyotismati - 50mg, Brahmi -70mg, Jatamansi -40mg, Shankhpuspi - 60mg, Yastimadhu - 30mg, Ashvagandha -50mg, Mandukpami - 25mg, Vacha - 25mg, Ghingo Biloba - 40mg, Bhringraj - 30mg, Harde - 30mg, Bahera - 20mg, Amla - 20mg, Safed Chandan - 10mg. Uses: Help memory response & used as a brain tonic to enhance memory development, learning, and concentrationAn excellent solution for common problems of modern life like poor memory, stress. Aids memory and mental function, particularly with Alzheimer's and related conditions. It is reported to have cerebral blood-flow enhancing and neuro protective effects Prevents Cerebral Oxidative Damage and Memory Decline Through Its Antioxidant Property. It is used as a general tonic and "adaptogen", helping the body adapt to stress. In addition, this herb has been shown to possess mind boosting & antioxidant activity as well as an ability to support a healthy immune system. Enhances Memory & contains Neuro protective properties. Known to reduce plaque buildup in the brain which is believed to be the cause of Alzheimer’s problem. 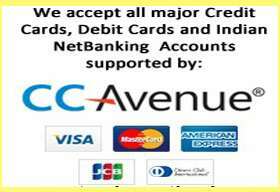 Enhance the brain functioning and relieves stress problems naturally. It acts as a brain booster and reduces the occurrence of poor memory, loss of concentration of kids or elders people. 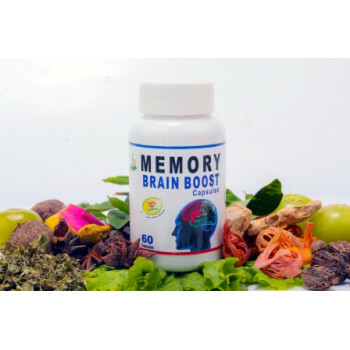 Acts as a memory booster, develops intelligence and promotes mental clarity.